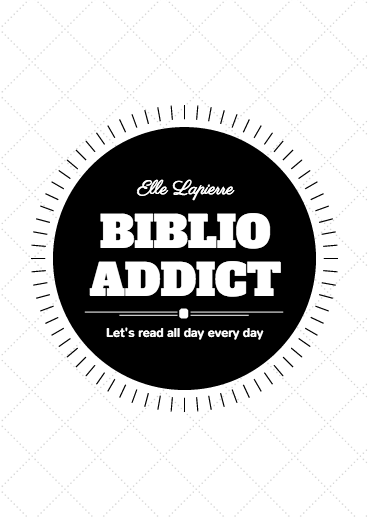 BIBLIOADDICT♡: Saturday: Weekly Wrap Up! This week I read two books. 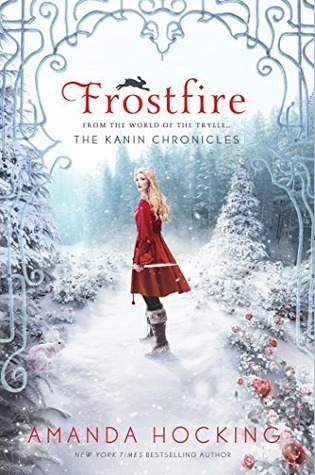 Frostfire by Amanda Hocking that I bought last Friday. 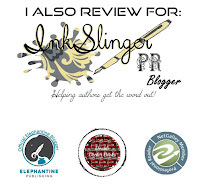 Then, I finished reading Entangle by Veronica Larsen, a book I receive in exchange for an honest review. It will be posted next Thursday, so stay tuned.